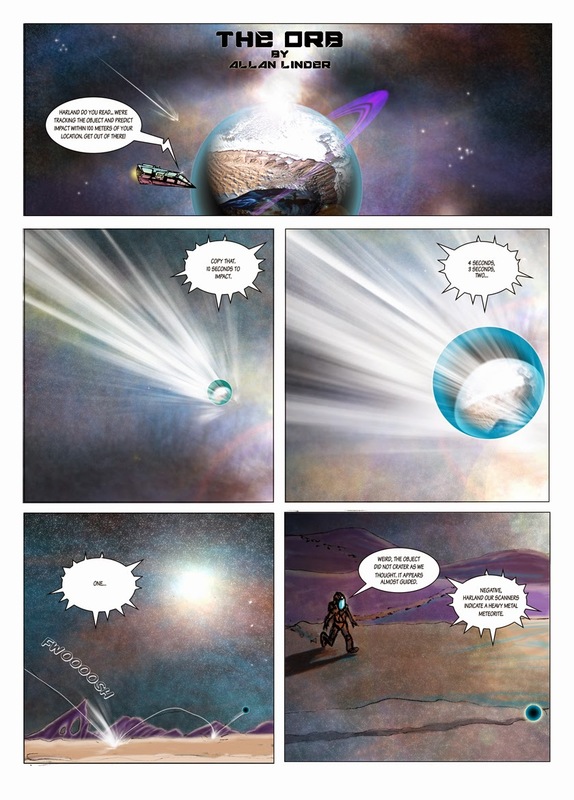 This is The Orb, a two page short story comic I did for Adventures in Comics contest, which was published online today. The contest winners will be announced later this Summer and printed in a book. 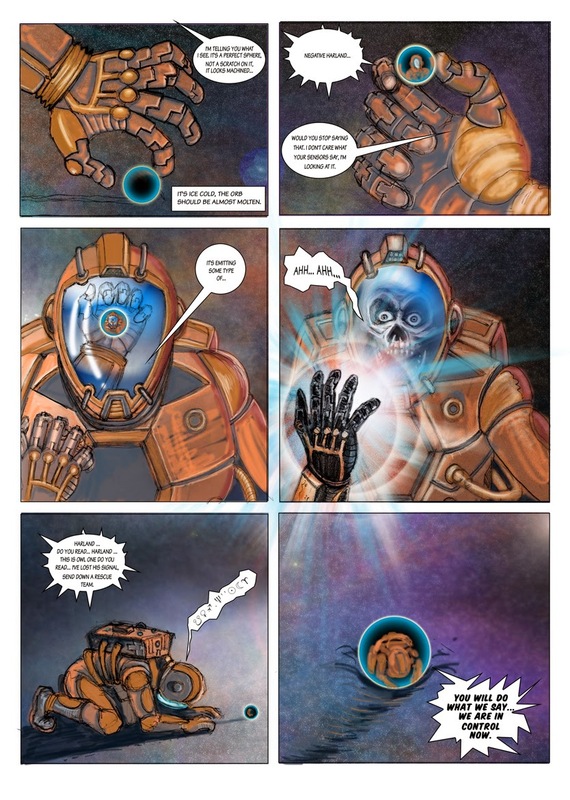 I wrote and illustrated the story during my subway commute, and then digitally inked and colored it. Read it here for free along with the other submissions.